United Way of York Region – Mobilize This! 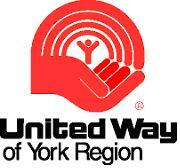 The following was first published by United Way York Region on June 4, 2012 and is reposted here with permission. As a concept, Knowledge Mobilization was introduced in Canada in 2001-2002 by the Social Sciences and Humanities Research Council of Canada (SSHRCC) and can be defined as putting available the knowledge gathered through research regarding social issues (poverty, housing, immigration, climate change, security, Aboriginal issues and social determinants of health) into active service to benefit communities. As Universities are the main producers of new social science research, connecting academic knowledge to non-academic decision-makers about public policy can create significant change in our community and society in general. As such, United Way York Region (UWYR) is working proactively with York University to identify and address community priorities. Since 2006, York University has employed a knowledge-mobilization unit to foster relationships between university research and non-academic partners. York’s Knowledge Mobilization unit currently houses three full-time knowledge brokers, one of whom works directly with us here at United Way York Region. While we are continuing with our traditional role of supporting agencies to meet urgent needs, UWYR is also working hard to tackle the root causes of social issues. With the funding that was awarded by Canadian Institutes of Health Research (CIHR) to York University and United Way early last summer, projects are underway that will draw on the university’s strong interdisciplinary research to respond to our community needs and systematic social challenges identified by United Way of York Region. United Way York Region’s Strength Investments is an example of this innovation, providing seed funding to build civic muscle. Strength Investments bring community, faith, business and agencies together to work on simple, collaborative and unique solutions. The funding, which arose through research undertaken by three York University graduate students in the summer of 2010, represents a new way for us to support the rich, informal network of caring and ground-breaking solutions that already exists across the region. York University, United Way of York Region and ventureLAB are collaborating to support social innovation and social enterprises in York Region. On May 15 they will speak about the assets they bring to bear to help address persistent social challenges. Picture this: Metro Toronto Convention Centre. May 15. Over 2,600 attendees listening to a multi-sectoral panel on social innovation. That’s what we’re doing at Discovery 2012, Ontario’s premier technology and innovation showcase. Hosted by the Ontario Centres of Excellence, Discovery is Ontario’s annual conference bringing together university, college and industry based researchers, students, entrepreneurs and innovators. Traditionally focused on technology sectors such as green tech, health tech and ICTs, this year Discovery is going social and exploring the role of social innovation and social enterprises in Ontario’s innovation landscape. Mobilize This! has previously written about efforts to introduce social innovation into the federal innovation agenda and on May 15, in the Metro Toronto Convention Centre, over 2,600 delegates (well, those that attend the panel at least) will hear this message. York Region’s innovation sector will speak about how we are sowing the seeds of social innovation in York Region and how we are starting to build relationships to support innovators and entrepreneurs seeking to address persistent social, environmental and cultural challenges. This panel at Discovery represents early conversations with York Region’s vibrant entrepreneurial sector (represented by Lahav Gil of the Kangaroo Group), a regional hospital network (represented by Pat Clifford of Southlake Regional Health Centre) and the three primary supports for innovation in York Region: ventureLAB (York Region’s Regional Innovation Centre represented by CEO, Jeremy Laurin), York University (represented by Vice-President Research & Innovation, Robert Haché) and the United Way of York Region (represented by Janice Chu, Director Community Investments). For the first time in the history of Discovery the community sector will be represented. We will also be joined by Allyson Hewitt, Advisor, Social Innovation and Director, Social Entrepreneurship MaRS, who will reflect on York Region’s assets and efforts and place them in a provincial context. ventureLAB, York U and UWYR are actively discussing how best to support an emerging cohort of social entrepreneurs. UWYR has a Strength Investments program (itself a social innovation) that has already invested $300,000 in 11 community based innovations to address local opportunities. ventureLAB has an established Build program and Entrepreneurs in Residence that can be made available to social entrepreneurs. York University’s Knowledge Mobilization Unit will actively broker collaborations between social entrepreneurs and researchers/students so that social innovations are grounded in the latest research. The Innovation York accelerator space at the Markham Convergence Centre, co-located with ventureLAB and other York Region innovation acceleration services such as the York Technology Alliance, will be available to social entrepreneurs seeking a space to grow their businesses. Stay tuned for details on how we will weave these assets into a coherent value proposition but we have progressed beyond recognizing the need and moved into the “how to” stages. This energy will build on the primary message of the recent Public Policy Forum reportthat spoke of the value of collaboration as a key component of innovation and singled out York Region as a region that was making strides to supporting multi-sectoral collaboration. Discovery 2013. That’s when we will share the emerging York Region story – still separate silos beginning the dialogue on and action to support social innovation and social entrepreneurship so we can make a difference in the lives of York Region’s diverse citizens. Come with us as we discover social innovation. 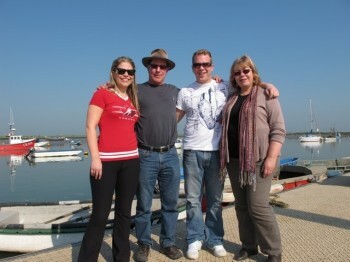 The following blog story was first published on the United Way York Region blog on November 22, 2011. It is reposted here with permission. In a recent bulletin from York University, David Phipps, who is the director of York University’s Research Services and Knowledge Exchange, was named the most influential knowledge broker in Canada. 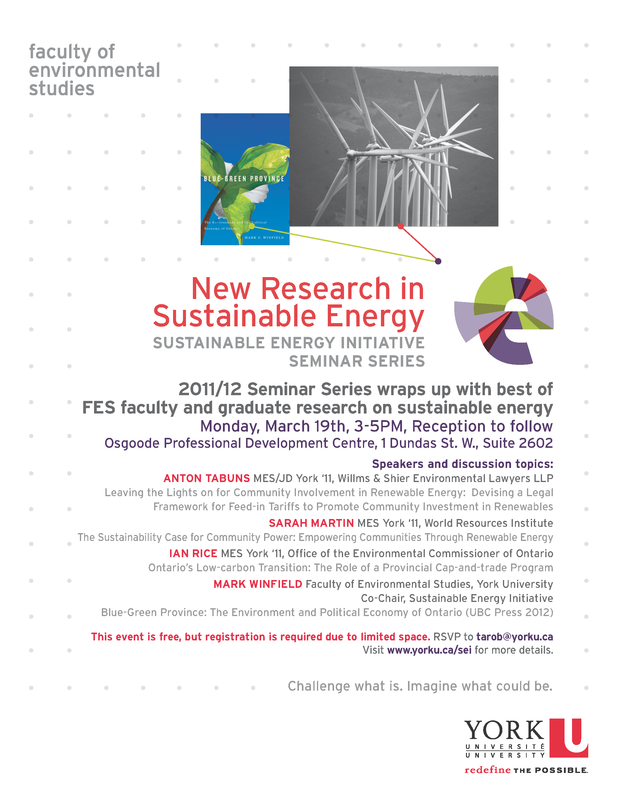 We’re lucky enough to be able to work with David as part of our partnership with York University. 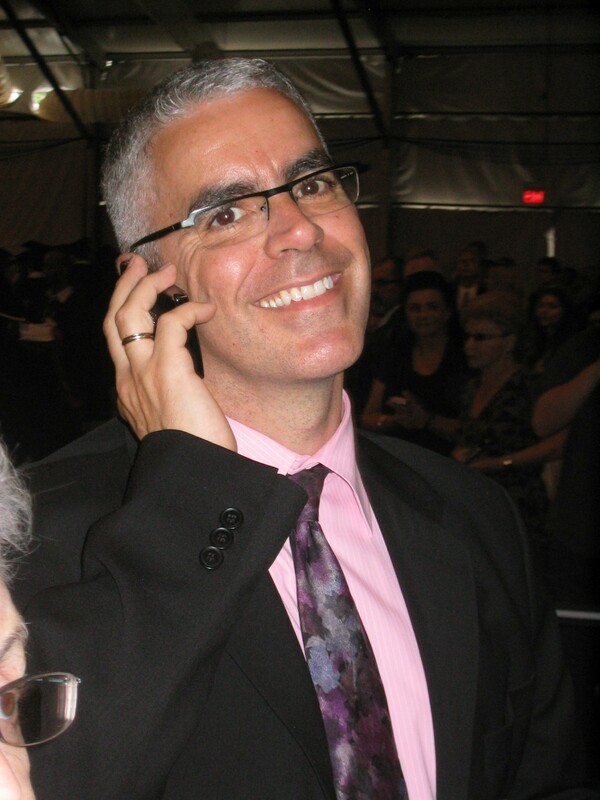 David received his Ph.D. in Immunology from Queen’s University and has built a career managing academic research at the University of Toronto Innovations Foundation, Canadian Arthritis Network and Canadian Institutes of Health Research. In 2001, he completed his MBA from the Rotman School of Management at U of T. In his current role at York, David manages all research grants and contracts, including knowledge and technology transfer. David is also leading York’s Knowledge Mobilization Unit that provides services to researchers, community organizations and government agencies who want to use policy and practice related research to inform public policy. 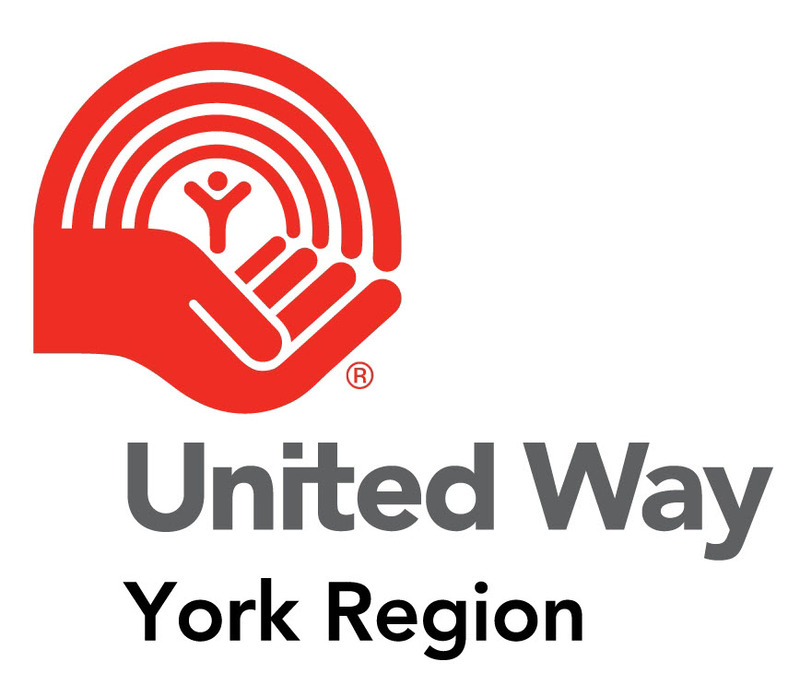 Working in partnership with United Way of York Region provides community credibility to the brokering efforts of York University’s Knowledge Mobilization Unit. Both partners act as mutual knowledge brokers to bridge the academic and community sectors to support knowledge translation (KT) activities so that university research and expertise can inform community level health related policies and practices. Through this collaboration, York Region residents and vulnerable populations can receive health and human services that are informed by academic research. The partnership also includes the hiring of a Knowledge Mobilization Officer, who was recently employed to work on site at United Way to develop research initiatives that will examine how living conditions (the social determinants of health) affect health. Jane Wedlock is currently working in this role, which will certainly enhance the partnership’s overall goal to inform and support the public across the region. Based in the United Way of York Region (UWYR) head office in Markham and working in partnership with York University’s Knowledge Mobilization (KMb) Unit, the Knowledge Mobilization Officer will be responsible for the development and delivery of community-based KMb services in York Region to maximize the impact of university research on public policy and professional practice, specifically in the area of social determinants of health. The Knowledge Mobilization Officer will have active liaison with York Region human service agencies and municipalities, community leaders, social entrepreneurs, York University (York U) faculty, students and staff within York U’s KMb Unit. The position will be guided by the successful Canadian Institutes of Health Research grant – “Community-Based Knowledge Brokering to Affect Social Determinants of Health in York Region”.